Get in that All-Important Marathon Pace TUNEUP with Queens Distance! Running a Spring Marathon? This will be a Must! Run up to 6 Loops to get to 30K of well Paced Marathon Miles. 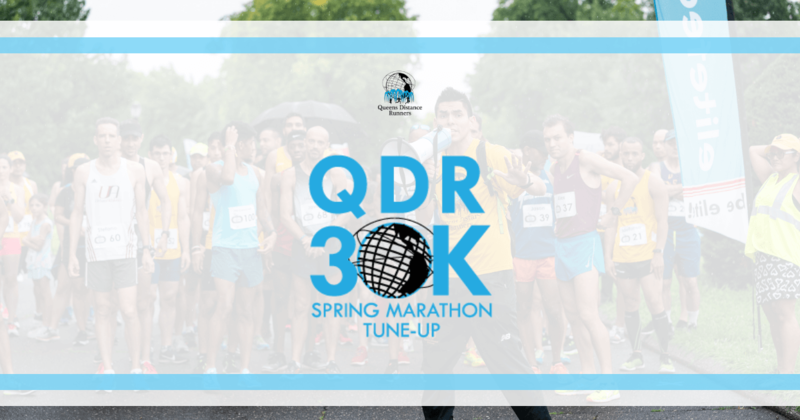 With Spring Racing Schedules cramped in April, and with Runners Training up to their Marathon Pace in the dead of Winter, we are proudly returning our Featured Tune-Up Event, the Spring Marathon Tune-Up at Flushing Meadows Corona Park! 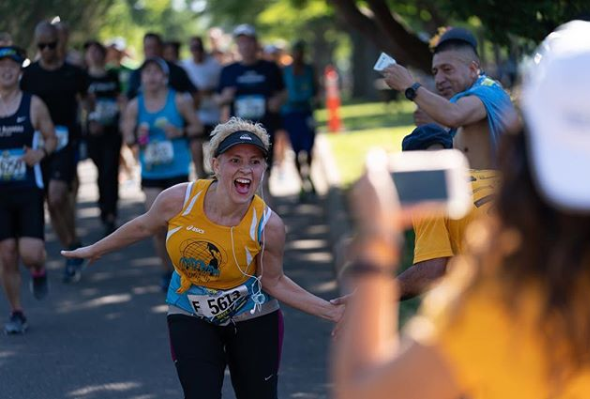 While this will be a Dress Rehearsal for the 4th Annual Queens Marathon, we hope that anyone everyone running a Spring Marathon will Sign-Up for the Spring Marathon Tune-Up. Time Limit: 4 Hours (12:52 Pace Per Mile). We will make sure to have Volunteers lively and ready for any and all runners. The Kids of Queens- At 10:30AM, upon Completion of the Marathon Tuneup, stick around for The Kids of Queens! For full details concerning the aim of The Kids of Queens, Follow this Link. The distance of the Kids Run will be approximately one mile and is an out-and-back mile that will return to The Finish Line.